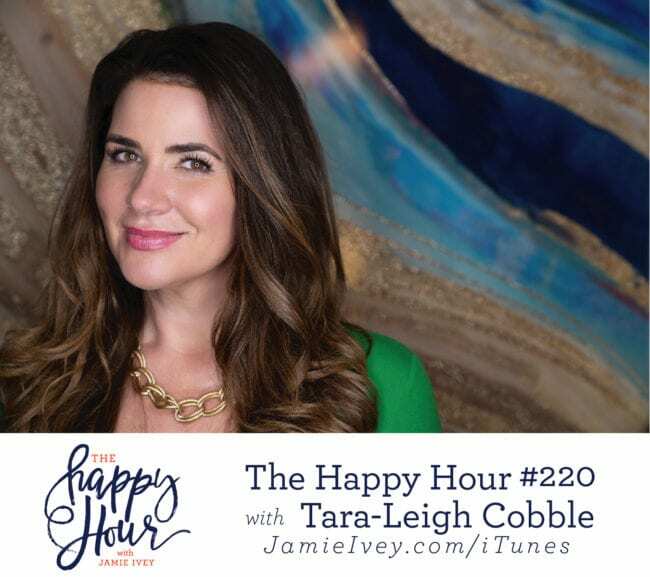 On today’s show, I’m catching up with Tara-Leigh since she last visited The Happy Hour in 2016. One thing I hear from so many listeners is how they were encouraged to read their Bible after listening to Tara-Leigh on the show. Well, you’re going to love this news, Tara-Leigh is launching a new podcast called The Bible Recap where she will take listeners chronologically through the Bible, and summarize and highlight the day’s reading. And you guys, Tara-Leigh is about to celebrate 10 years of D-Group! Tara-Leigh then opens up about the suffering and trauma she’s been through in the last few years including emotional and physical wounds. She shares how God has been faithful and kind and stayed so near even when she withdrew. Tara-Leigh also talks about how she’s heard God call her to lay down her dream of marriage, and how she has changed her perspective to actively pursue singleness – including her Nunnymoon! Grove Collaborative – $30 Mrs. Meyer’s Gift Set for free with $20 order! What were Tara-Leigh’s 5 things she prays before reading the Bible?